Start taking classes at Cryo Fire Health Spa and other studios! Cryo Fire is a medi-spa that offers several forms of holistic pain management options including cryotherapy, infrared sauna therapy, compression therapy, health coaching and hyperbaric oxygen therapy. They offer services that help reduce inflammation and pain, as well as aid in athletic recovery and injury prevention. 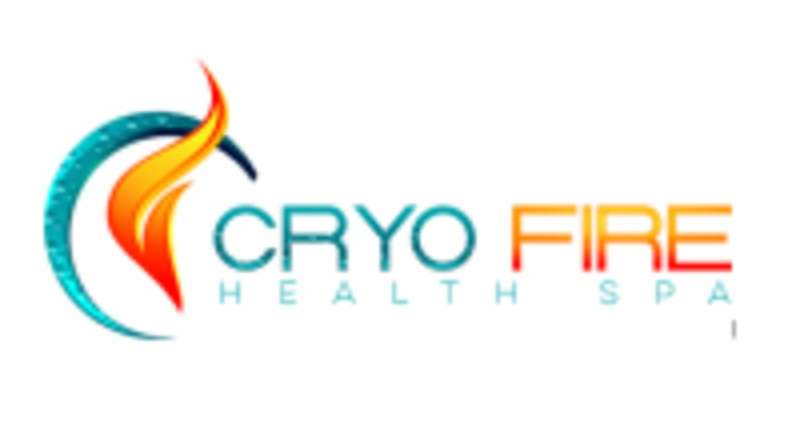 Cryo Fire Health Spa is a premier ClassPass Wellness venue. See their class descriptions for more information on the services they provide. Gratuity is not included in the cost of your reservation. Please remember to tip based on the full amount of the service reserved. For Cryotherapy, please avoid applying lotions, ointments, muscle rubs or bandages prior to your session. If you are sweaty or just worked out, please ask for a towel to wipe off. Do not tan prior to or right after cryotherapy. Your skin needs to be fully dry to do a cryotherapy session and each session is 2-3 minutes long. They provide all necessary items to do your session, just walk in as is! For infrared sauna, they provide towels, wraps, and a robe, come in as is. They also have a fully equipped shower available for use after your session. Please bring a refillable water bottle to hydrate before, during and after each session. Please arrive at least 15 minutes in advance of your appointment in order to get settled into the space and complete any necessary paperwork at the front desk. Please also note that you are reserving a specific appointment slot with an assigned practitioner at CryoFire Health Spa, so if you need to cancel your reservation, please do so as early in advance as possible! Staff is always super helpful and friendly!! !